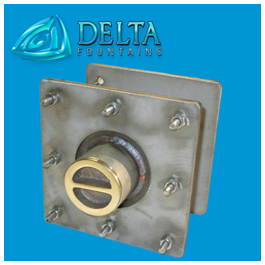 Delta Fountains’ Custom Vacuum Fitting with Membrane Clamp is stainless steel and cast bronze constructed. 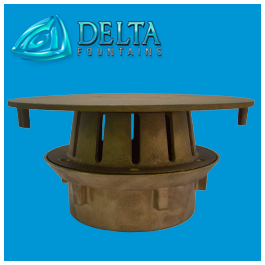 Custom fittings are used when a standard Vacuum Fitting, which is smaller and only available in cast bronze, is not the correct size or shape for a fountain’s specifications. 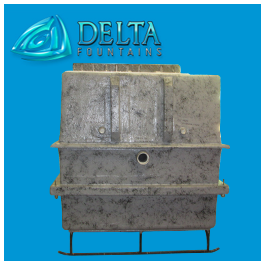 Custom fittings can still be used in fountain walls or floors to provide drainage and cleaning of the fountain. 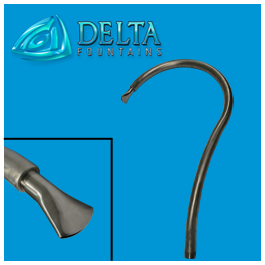 The component will come with a flush plug that, when removed, allows hookup for a vacuum hose. 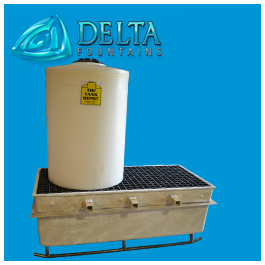 For more information about this product, contact us today.